I love stories like this, where someone has to take over another person’s identity. It’s the best way to discover someone’s secrets. This book summary actually reminds me of a book I read in middle school by Caroline B. Cooney called Twins. 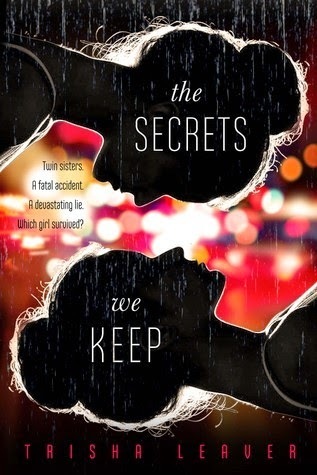 I loved that book (or at least I remember loving it … I was pretty young when I read it), so I think I’ll love The Secrets We Keep, also!